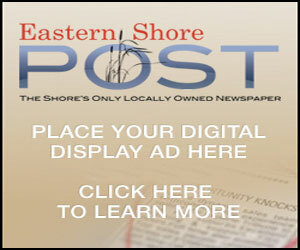 The Eastern Shore Post, the only locally owned newspaper on the Eastern Shore of Virginia, is published each Friday. Pick one up for free at any of the hundreds of distribution sites up and down the Shore, from Pocomoke, Md., and Chincoteague, Va., to Cape Charles, Va. 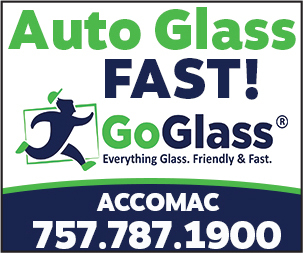 These include convenience stores, grocery stores, offices, large retailers, our regular advertisers and our office at Four Corner Plaza in Onley. 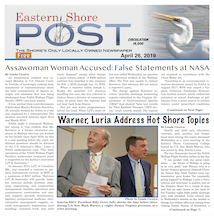 The Eastern Shore Post has been published each week since 1999, after Cheryl Nowak and Candy Farlow decided that Virginia’s Eastern Shore needed a locally owned newspaper and got together to provide one. Since then, we have expanded to offer complete news of Accomack and Northampton counties, as well as commentary, event announcements and, most recently, local sports. 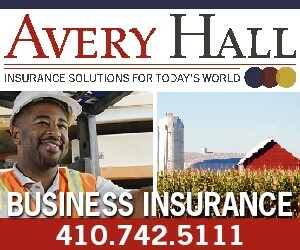 If you would like your business to be a part of ours, simply contact us for advertising opportunities. In July 2016, business partners Ace Seybolt and Connie Morrison purchased the Eastern Shore Post and are continuing the tradition of comprehensive local news coverage. Ms. Morrison is in the editor’s seat, while Mr. Seybolt contributes business acumen drawn from his many years as an entrepreneur.